Thanks so much for sharing this flower template with us. Have a good weekend! Thank you so much. I really enjoy your cu templates. Thank you so much for this Freebie. 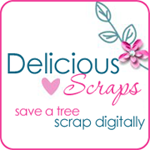 I want to let you know that I posted a link to your blog in Creative Busy Hands Scrapbook Freebies Search List, under the Page 4 post on Sep. 05, 2009. Thanks again. 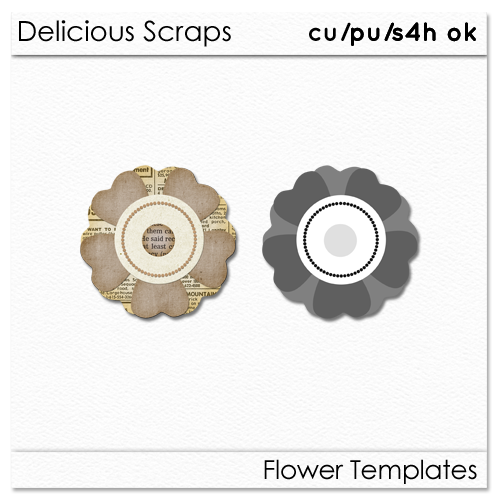 Thanks for sharing this flower template!